LISA was successfully funded on Kickstarter on December 14, 2013. Legend of Grimrock 2 launched fairly quietly about a week ago. The sequel to the successful 2012 dungeon crawler, Grimrock 2 seems to improve and expand on nearly every aspect of the first game without sacrificing any of the classic exploration, combat, and puzzle solving that defined it. 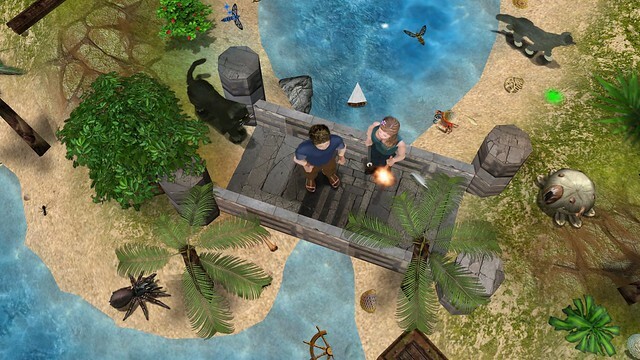 Probably the biggest change is the inclusion of expansive outdoor environments – whereas Grimrock 1 took place entirely underground inside dark dungeons and caverns, Grimrock 2 let’s you explore the surface of the Isle of Nex, traversing opulent beaches, forests, and other outdoor locales. Monster AI is also noticeably improved, and though the combat retains the “dance-like” quality of Grimrock 1, it’s not as easy to lead opponents around the same four tiles without getting hit. Monsters are more likely to anticipate and dodge your attacks, and are less inclined to walk into the range of your weapons. New races, new classes, an upgraded skills system, and a friendlier UI round out a list of improvements that should please fans who were satisfied with the original. After 7 years of development, Ville and Anne Mönkkönen have released Driftmoon, an adventure/role-playing game set in a charming and colorful fantasy world. 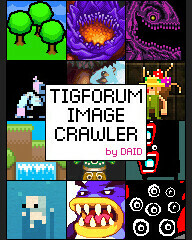 The game comes with development tools that you can use to create and share mods. Also, a large demo is available to try out and includes the full editor. You might remember Ville as the creator of the survival game Notrium from 2003. There’s no need to beat a dead horse but it should be mentioned – yeah, Diablo 3 was a pretty disappointing experience for me, too. It happens. However, just as the third Godfather movie didn’t mean the end of good gangster flicks, neither does the third Diablo game mean the end of good point-and-click action RPGs. 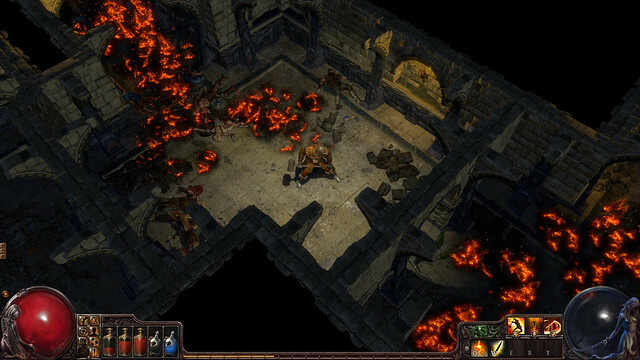 Path of Exile is one of the newer entries to the genre, and the one I’m most excited about. 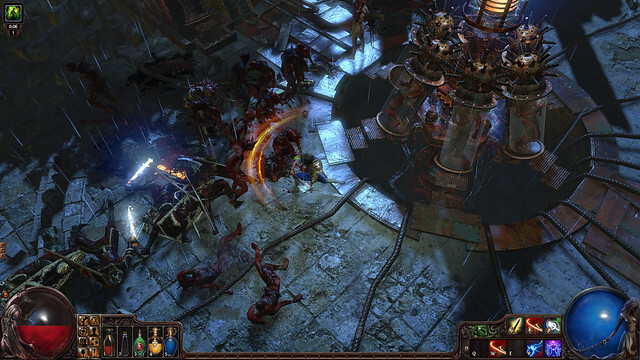 Unlike Torchlight, the theme and graphics are dark, gritty, and almost oppressive. And unlike Grim Dawn, PoE will be available to play later today, as an open beta. Unlike all the other Diablolikes, the game will always be free-to-play, with cosmetic microtransactions being the only source of the developer’s income from it.